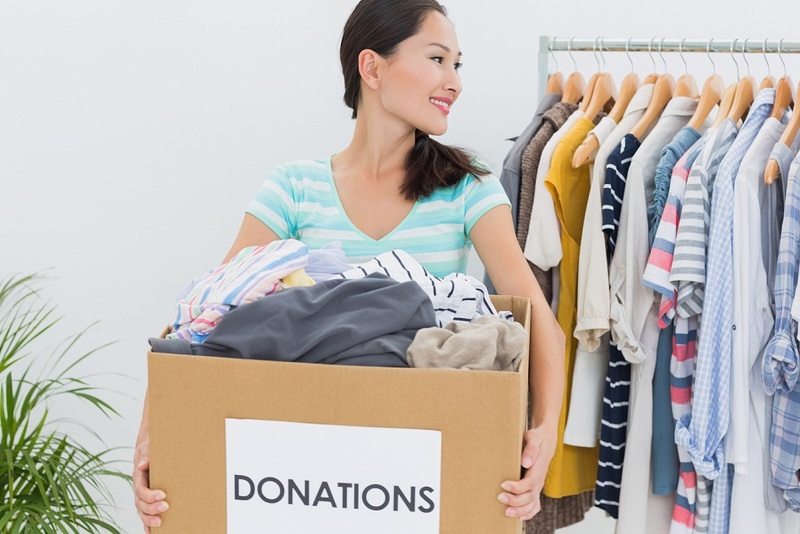 Can you be charitable when you work alone? Working for yourself can be tough. Even if you have an office with one or two employees, it can be hard to find the time and money to be charitable. But it’s not impossible. You don’t have to down tools and give up your valuable time to raise money for charity at work. You can incorporate your fundraising efforts into your working day. Movember is a favourite (especially among male staff) but you can also have a dress in pink day for cancer charities or, if you you’re operating in a shared office space, a bake sale. If you want to go a step further than simply being sponsored, there are a number of ways to help charities. One of these is to offer on the job training to charity staff. As many people at charities, especially the smaller ones, are often volunteers, they might not have the exact skills set to cope with their workload. You can help out by offering to train some of their staff, whether it’s giving help with accounts or how to run a social media campaign. A big barrier to spending too much time doing charity work is that, as a sole trader, you’ve got obligations to clients that only you can fill. So why not try and get these clients on board with your charitable work. Ask if they’re willing to donate a small percentage of your contract to charity – even a few percent could make a big difference to a small cause. If you’re a B2C company, let your customers know that you’re trying to help out charities. And don’t just tell them what you’re doing – get them involved. Run campaigns in which those customers who spend a certain amount can get a say where your fundraising goes. If you’re running a sponsorship or charity event, ask your customers to share the details on social media. Small charities often need office space – if you’ve got a spare desk then let them use it. This work especially well if you’ve got access to specialist equipment the charity might benefit from such as top of the range design software. And the space doesn’t have to be just physical. Give them some space on your website. If you’re working with a charity over an extended period, set up a page on your website telling everyone about your work with them. What’s classed as used for your company, might still be perfectly usable for a small charity. Anything from older model cameras and mobile phones to printers, monitors and even desk chairs can be reused by charities, saving them thousands of pounds and helping to save the environment by not putting the equipment into landfill. This entry was posted in Blog on 3rd May 2016 by Julie Tucker.